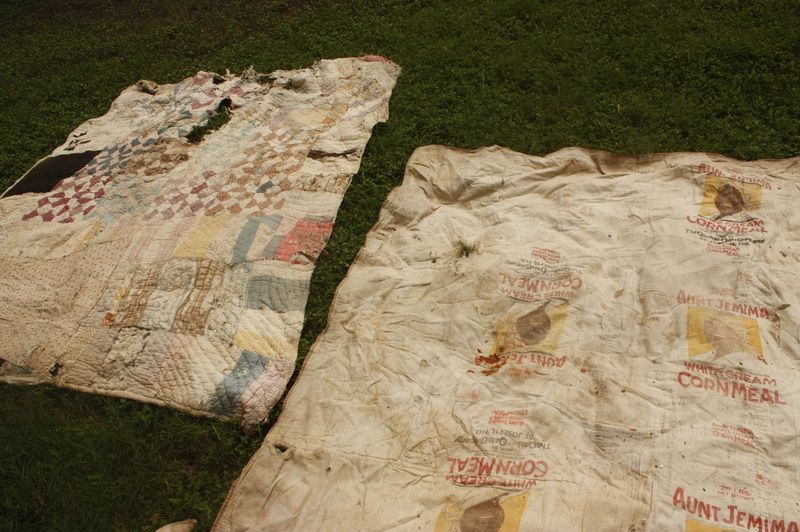 Similar to the patch workings of a hand sewn quilts the " Dreaming South " Experience has been a rich opportunity to build and collide with a plethora of artist, whose work also explores notions of the ancestry, time, space, performance and object making. Consider this page a conjunction of ideas, images sounds, all matured, refined and explored by beautiful masters of creative thought. we declare loudly our cravings, our creations, colliding our breath to continue their song. we are here and we are extensions of them all. 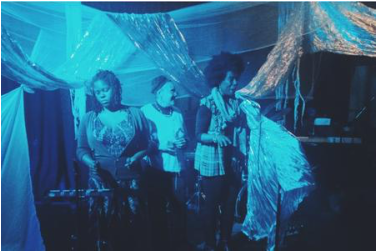 The Participatory Music Coalition began as the sonic subcommittee of the MB Collective, a theater, performance, visual and community collective of artists integrating diverse performative traditions, especially with respect to the South Side Community Art Center and its founder, the great spirit Margaret Burroughs. Musicians of the MB collective began participating in the weekly "Sonic Healing Ministries Free Jazz Sessions" organized and headed by composer/instrumentalist and educator David Boykin. Finding fulfillment and growth through these sessions members began to meet in each others homes to experiment, compose, and practice new music. 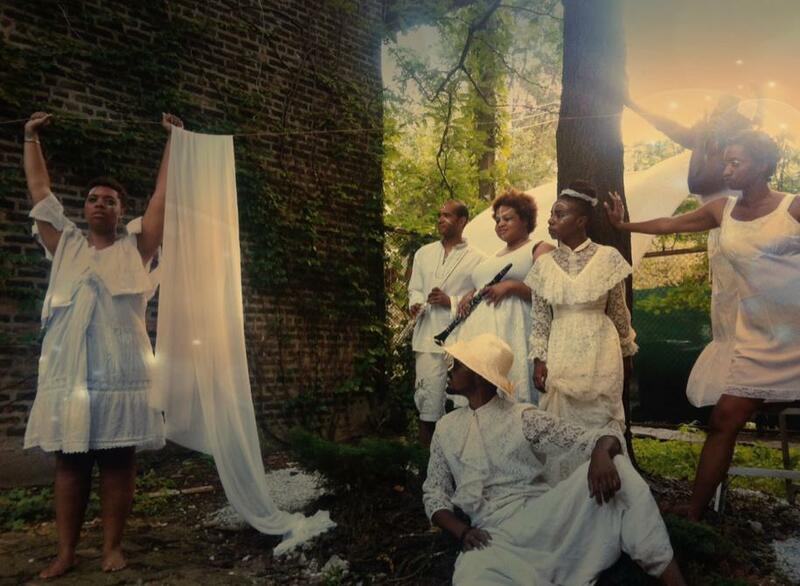 The Dreaming South Project is an exciting way to engage the classrooms, community centers and corporate institutions in workshops about genealogy, archiving and automythograpy as creative pedagogies. ​See below for more detail.